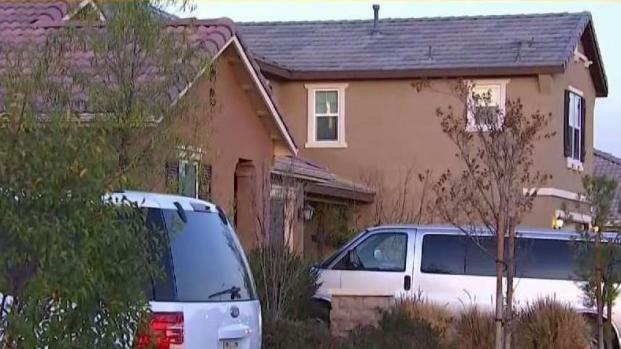 A year after authorities discovered 13 malnourished and enslaved children inside the California home of their parents, the lawyer for some of the siblings says the survivors continue to adapt to their new-found freedom and relearn basic life skills. “They're not bitter. 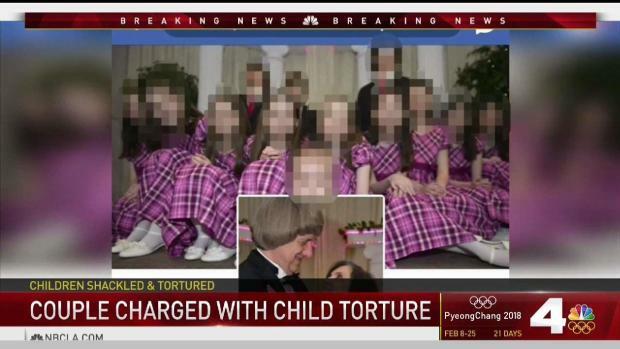 They really take every day as it is, as a gift,” said Jack Osborn, attorney for the seven adult children of David and Louis Turpin. Authorities found 13 children, aged 2 to 29. Many of them were starved, others beaten and shackled to furniture. All of the victims had been restricted from showering to once a year. 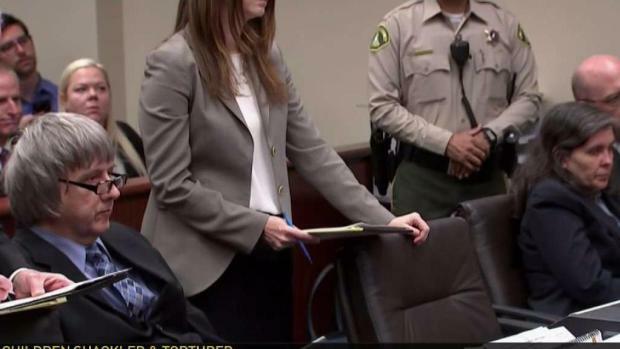 The Turpins have pleaded not guilty to nearly 50 charges of torture, false imprisonment and child abuse. They face life in prison if convicted. A year after their arrest, their children continue to learn how to make choices that come naturally for others. “For really the first time they're able to make their own decisions, and decide what they're going to eat. They decide where they're going to go, what they're going to study,” Osborn said. The children haven't spoken to their parents since their arrest but may face them in court if they testify, a prospect that concerns them. "That worries them, and that's not something they're looking forward to at all," Osborn said. The adult Turpin children, who were so malnourished when discovered that police thought they were minors, now live together. They insist they don’t want the public to see them as victims. “They want people to know that they are survivors. They want to be independent now,” Osborn said. The entire group of siblings still get together often, with the older ones paying frequent visits to the younger ones, who are in foster care.